Economy Asks: What's beer got to do with economics? Ah beer! Lovely beer. Yes, it's tasty, but it's also big business. In fact, in the UK it contributes around $30bn a year to the economy and supports around 900,000 jobs. 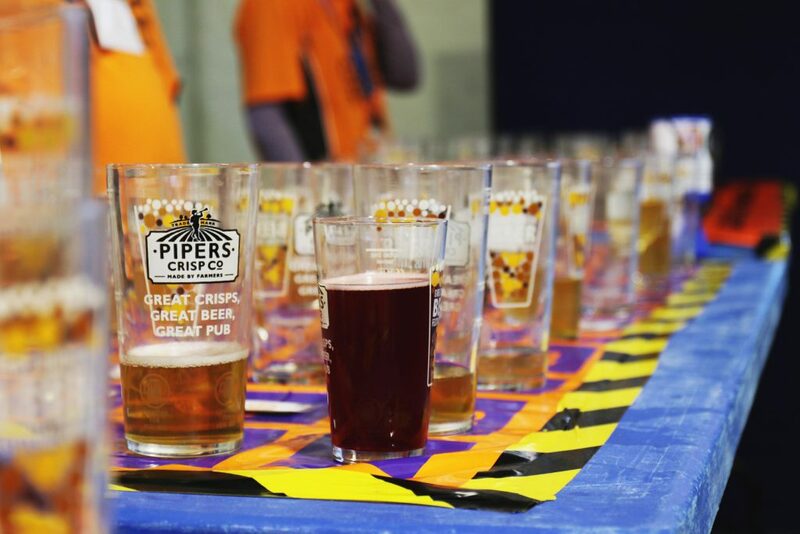 We wanted to find out more, so we headed to the CAMRA Great British Beer Festival in London to speak to some people very passionate about their pint. 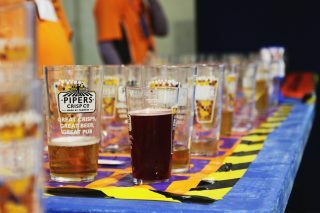 With thanks to everyone at the CAMRA Great British Beer Festival.